Plants lacking Calcium balance can result in the soil becoming too acidic. Calcium deficiency can be fixed by foliar feeding (adding liquid fertilizer directly to plant leaves) one teaspoon of dolomatic lime per quart of water until the plant’s condition approves. 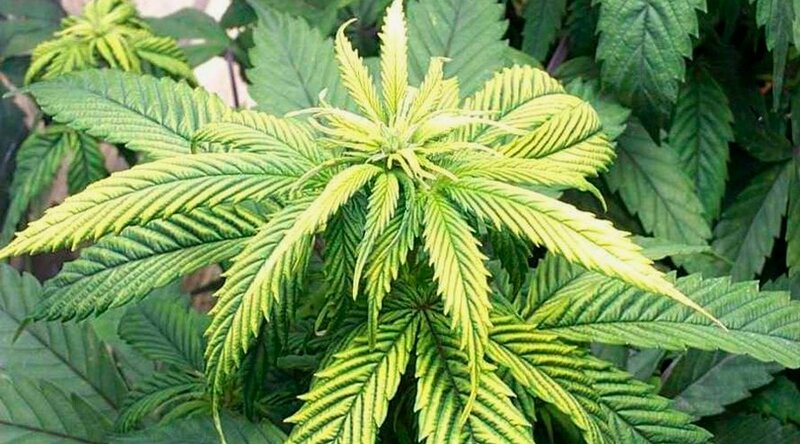 If the new growth of a plant contains yellowing, it is probably suffering from Sulfur deficiency. This deficiency can be cured by mixing one tablespoon of Epsom salts per gallon of water until the plant’s condition improves.